Charles Gillam paints a box on West Bend & General DeGaulle. Courtesy of Folk Art Zone & Blues Museum. Community Visions Unlimited seeks to rebuild neighborhoods through art, housing, and empowerment. If you drive around New Orleans, there’s a chance you may run across utility boxes on street corners and intersections. They are those tall grey things that just sit there. If you’re lucky, you might find one that’s painted with bright colors and a representation appropriate to the neighborhood you’re in. Like, Little Freddie King at Basin & St. Peter. Or, Oliver Morgan who sang the song Who Shot the LaLa. 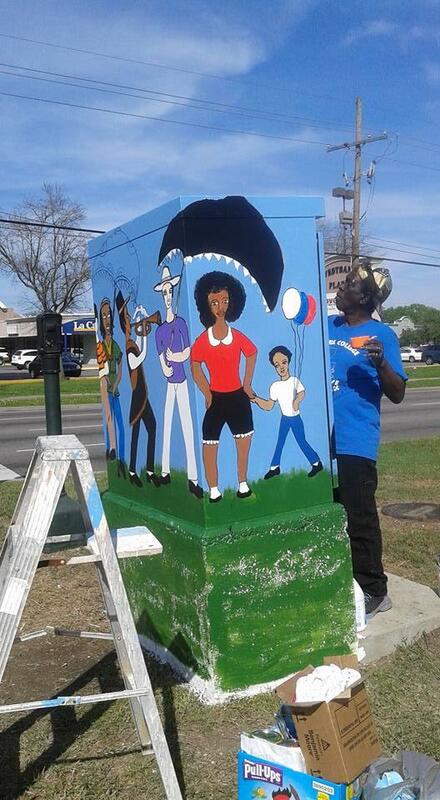 Community Visions Unlimited and local artists are responsible for beautifying utility boxes in several neighborhoods. They’ve reached a goal of painting 100 boxes throughout New Orleans. Across the river at the corner of West Bend & General DeGaulle, you find a box painted with scenes of a second line. Within a few blocks from the Westbank’s NOMTOC parade route, this box was painted by Charles Gillam, a resident of Algiers. Gillam is special to Algiers because he started his own Folk Art Zone & Blues Museum. So, we visit him there. “My name is Charles GIllam, and I’m a New Orleans self-taught artist,” says Gillam. 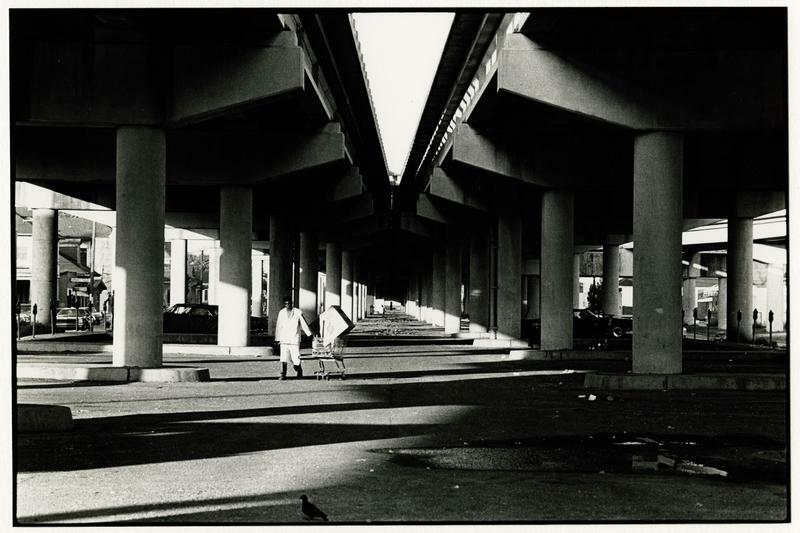 Gillam grew up in the Lower Ninth Ward. He used to shine shoes with his brother when he was introduced to his passion. After some time, Gillam got his first commission from someone at the House of Blues. He was asked if he knew how to do wood carvings. Gillam finds it nostalgic that he took the commission with Community Visions Unlimited. When he first started the Folk Art Zone in Algiers, the neighborhood children would paint garbage cans and place them around the neighborhood. It’s artists like Gillam that Community Visions Unlimited hopes to continue to support. Gillam hopes for the same. Community Impact is a series exploring the work of New Orleans nonprofits.  It is made possible by the Greater New Orleans Foundation. With thousands of acres of wildlife refuges along Lake Pontchartrain and the Bogue Chitto River, the Northshore is known for its natural beauty. The volunteers at one small park near Mandeville are working to provide opportunities for people to get involved and develop a deeper understanding of the local ecosystem. At the Northlake Nature Center, that appreciation begins with children.